Aeration systems power innumerable devices that make life easier, safer, and more enjoyable. Our linear air pumps are at work in hospitals—inside medical devices and beds. With the help of our HIBLOW aerators, wastewater systems serving homes and businesses are ensuring that only treated water is entering the environment. Aquaculture systems, powered by our air pumps, are working to feed a growing population. Our air and hydrogen blowers can be found inside fuel cells—helping to provide cleaner electricity and more efficient backup power. 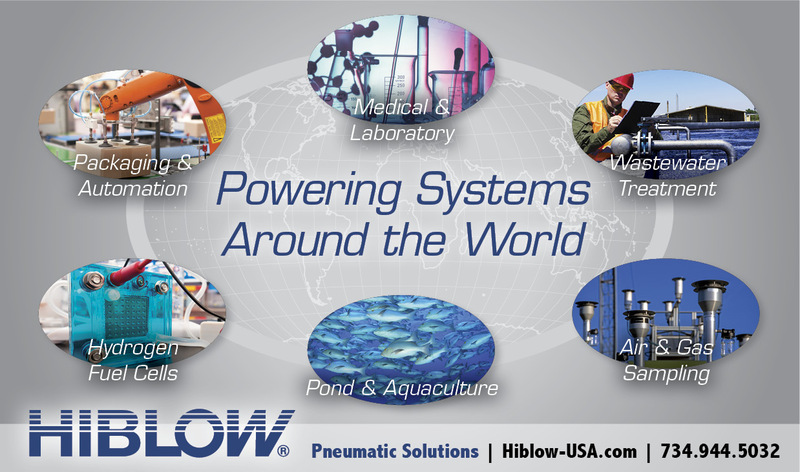 HIBLOW USA was incorporated in 2002 to serve as the North and Central American distribution subsidiary for Techno Takatsuki Co. As the inventor of linear pump technology, Techno Takatsuki Co. (TTC) has been in the business of electrical and aeration device manufacturing since 1947. TTC has manufacturing facilities in Japan, Vietnam, and the Philippines. Global sales offices are located in France, Spain, Korea, and China. We are proud that our customers around the globe depend on the precise engineering and manufacturing that make our linear air pumps a step above the rest. Many of our OEM partner relationships have been in existence for over a decade. As a privately held company, we have the flexibility and speed of decision making that allows us to provide the highest level of customer service and support.